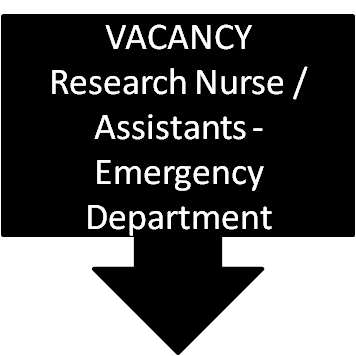 Vacancies for Research Nurse / Assistants - Emergency Department with job description such as reporting directly to the Manager, Clinical Research – Emergency Department (ED) and indirectly to the Division Chief, Emergency Department (ED). This Research Nurse assists clinical investigators and scientists in conducting clinical research. This nurse will be responsible for ensuring data collection and entry is conducted within stringent guidelines. This vacancy is available in Sidra Medical and Research Center which is a most ambitious medical service and research organization in Middle east. Please click here to see the full details and apply through the original source.